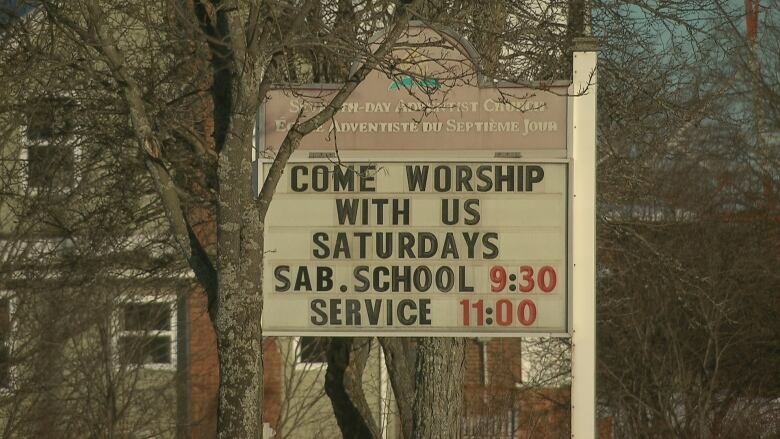 A Moncton woman has filed a lawsuit against the Seventh-day Adventist Church and her former teacher, whom she accuses of sexually abusing her as a teen. 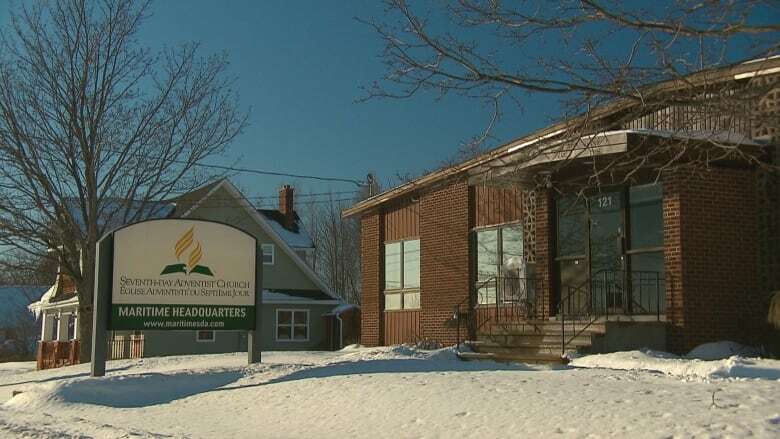 A Moncton woman has filed a lawsuit against the Seventh-day Adventist Church and her former teacher, Clifford Wilson, whom she accuses of sexually abusing her as a teen. The 58-year-old woman, who is not identified in the lawsuit except by initials, was a student at the school during the 1970s. ​None of the claims have been proven in court. The Seventh-day Adventist Church, a Protestant denomination founded in 19th-century Michigan, observes the Sabbath on Saturday and believes in the imminent Second Coming of Christ. The church runs religious schools throughout the Maritime provinces and the country. In all, it operates 42 elementary and secondary schools and one university in Canada. There are 700,000 members and 500 churches in Canada, according to the organization's website. The Moncton school, which at the time was in the basement of a former church at St. George and Dominion streets, offered Grade 1 through Grade 9. The alleged victim claims she met Wilson in 1973, when she was in Grade 8. She was 13 years old. She was the only student in her grade at the time, according to her statement of claim. "It really gave him a lot of time with her," said René LeBlanc, the Moncton lawyer representing her. "Her teacher would drive her home from school practically every day. He was a younger teacher and he was married. And this went on for a while." The claim states Wilson taught grades 6 through 9 at the school. Wilson now lives in Bellingham, Wash. When reached on the phone at his home, he said he knew nothing about a lawsuit or sexual abuse allegations, which he denied. 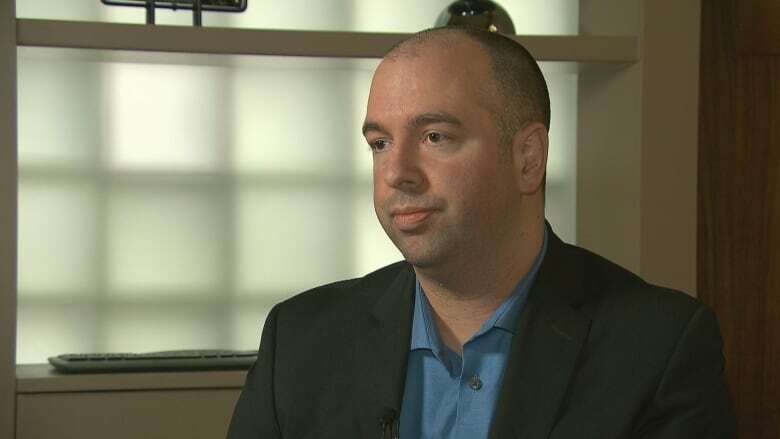 According to the claim filed in Moncton's Court of Queen's Bench last month, the abuse took place in Wilson's vehicle, as well as in the classrooms and a trailer on the school grounds. There was also one alleged incident during a winter camping activity organized by the church. The lawsuit alleges the sexual abuse continued for two years, and the complaints were ignored even after they were brought to the church's attention in May 1974. "The school still didn't remove him, didn't call the RCMP. So the abuse was able to continue for another year," said LeBlanc. The woman went to police last June. Codiac RCMP would not comment or confirm an investigation, citing privacy. Cheryl Canning, a Halifax-lawyer retained by the church to represent it, said she could not comment on the legal proceedings, but that the church was planning to file a statement of defence within the coming months.